ArcWorld is designed for quick start-up and high productivity over a small area, and at a low investment cost. Yaskawa also offers alternative financing options. The price and flexibility delivers better production economy and gives you increased competitiveness. ArcWorld offers you quick changeover times in production, and can produce both large and medium-sized series. ArcWorld is also available as one model with two separate flows. You can thereby handle two different products at the same time. Another important feature is that the robot stations are easy to relocate in the factory premises should your production needs change. It takes up little space. It has a short delivery time. It is easy to install and get up and running. ArcWorld is a successful series of affordable CE-marked robot stations for arc welding. It comes with either one or two stations and has a well thought out selection of suitable options. Everything is designed for quick installation and commissioning and trouble-free operation. 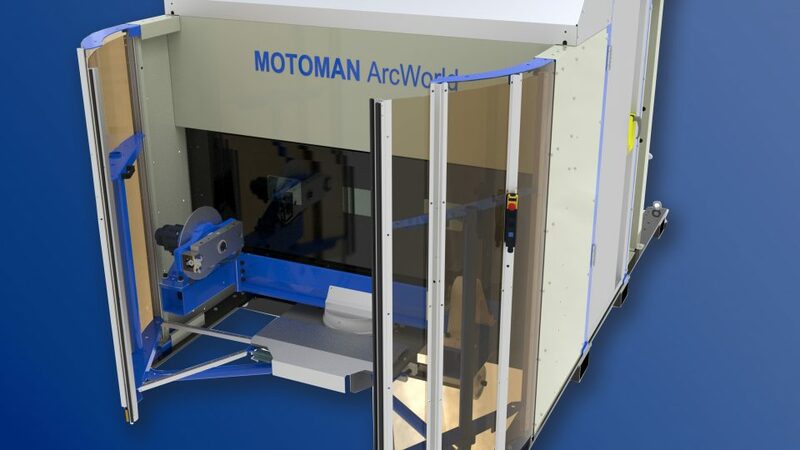 Robot welding with ArcWorld allows you to handle varying volumes with better quality and higher delivery precision. But the robot stations are also designed with regard to the operator. The working height is correct when the fixtures are to be loaded or unloaded, and you have the option of lifting the material and fixtures with an overhead crane. 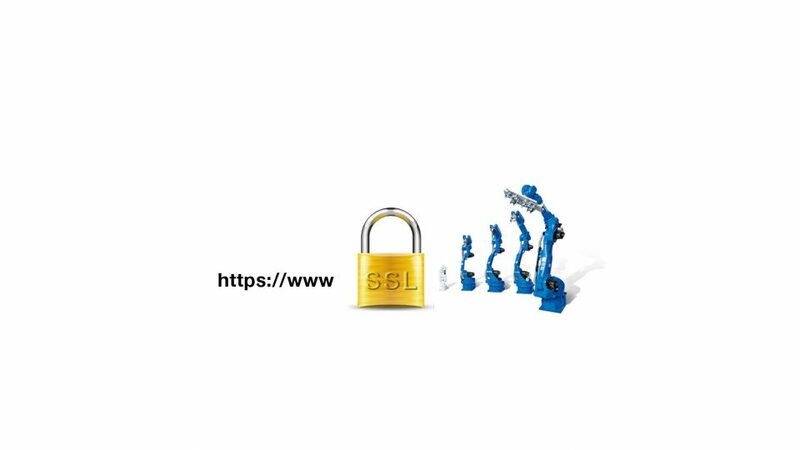 We have now added an SSL certificate to this website. 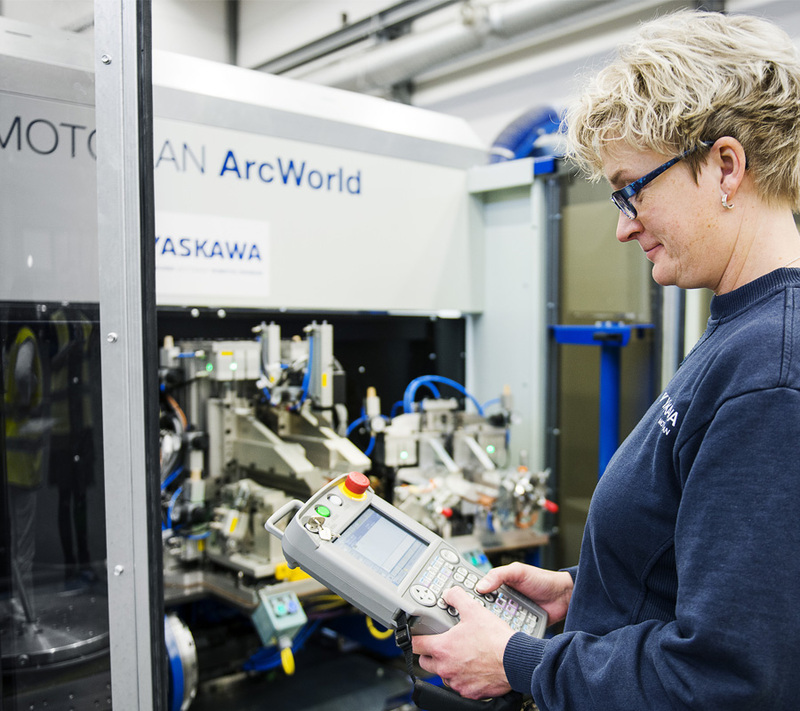 In order to meet the increased demand in Sweden and Europe of our encapsulated and movable robot welding cells, ArcWorld, we have recently implemented a Takt Time assembly strategy. Small, fast, easy to use and profitable. It is the idea behind the design of our range of versatile and removable stations for robot welding. The best possible use of the factory floor. Laserkraft had five existing robot welding systems in service, four of which were from Yaskawa. One of them was fitted with an older MOTOMAN robot (XRC) and an RM2 two-station mode switch from Yaskawa. 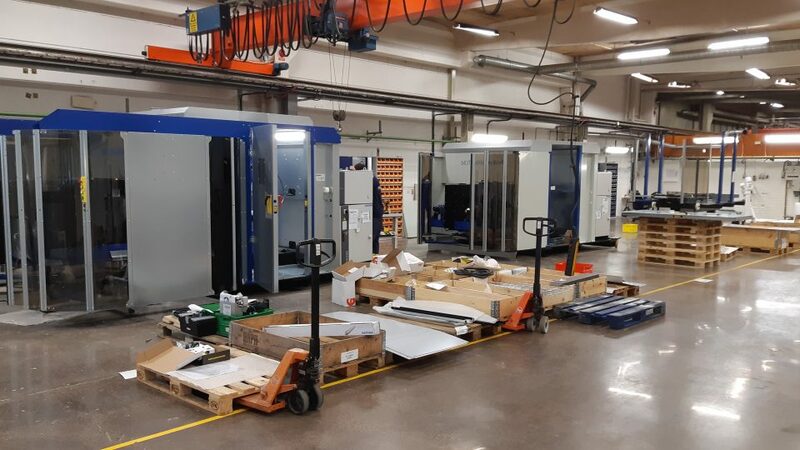 In order to satisfy Laserkraft’s demand for high quality, the decision was taken to modernise an existing facility by switching to a new robot, or even better finding a solution where two robots could utilise the factory area to its full potential. At the same time, the use of existing fixtures unique to the customer had to continue. An ArcWorld robot station model was the natural choice due to its compact form and ease of installation. With ArcWorld V2 and its wider fixture model and dual robots, Laserkraft not only gained the increased capacity and improvement in quality it was looking for, but also ensured a more beneficial use of the factory floor. Laserkraft could also maintain all existing fixtures due to the fact that mode switch V2, that replaces RM2, has been designed to make it seamless to transfer fixtures. 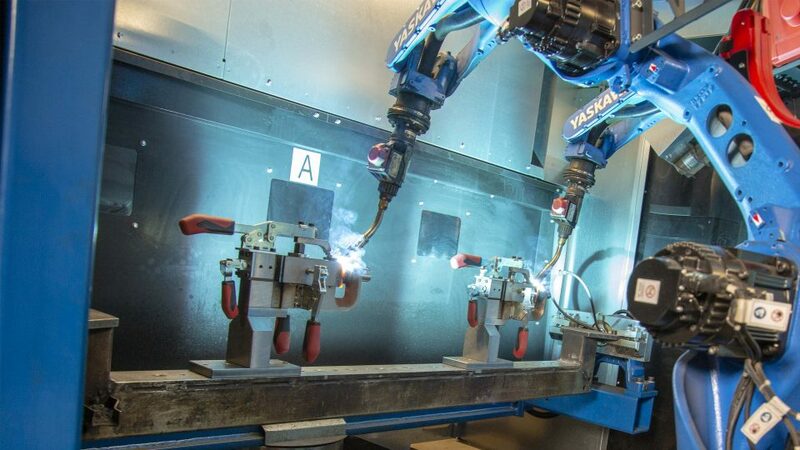 “With the introduction of ArcWorld V2, Laserkraft has migrated from its original single robot plant, secured welding quality and upped productivity by over 30 %. In addition, the working environment has been improved for the operator,” says Christian Höglund, CEO of Laserkraft AB. All moving parts are contained inside the doors, and the welding smoke is extracted better as the robot station is completely encapsulated. The welding quality is enhanced as we can now pick from three different welding methods MIG/MAG, CMT and PULS, and this will involve much less post processing. I’m really surprised by how smoothly and quickly the installation was completed, which minimised downtime,” Christian concludes. 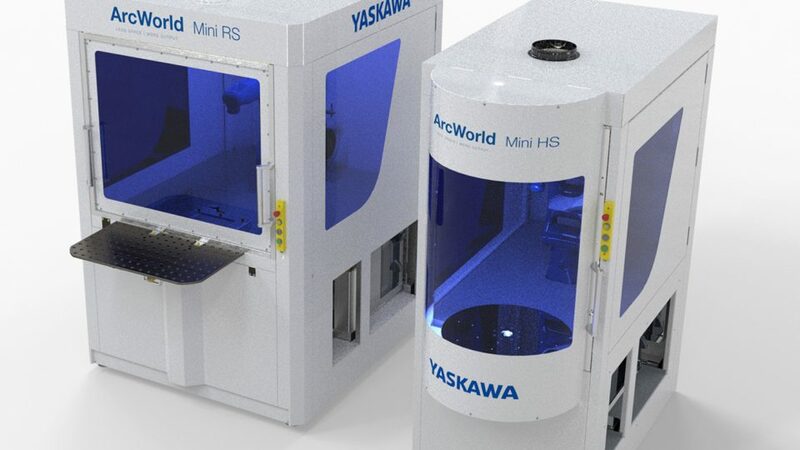 ArcWorld Mini series are designed to deliver a flexible, space saving and cost-effective option to integrate robotics into your welding processes. With our Mini series it is possible to double the output, with half of the preparation time. ArcWorld CS has a practical and bright operating area for the operator that is separated from the robot. Here you will find all the material close to hand for loading and unloading the fixture. You also have the option of using cranes. Fixed welding table or rotating positioner. Smoke hood, anti-glare shield, inspection door, interior lighting and socket for forklift. Options: two robots, wheels for increased mobility, welding equipment and more. Floor area: from 10 sqm and a width of 2.3 metres. YASKAWA Electric Corporation is one of the world’s leading manufacturers in the fields of drive technology, industrial automation and robotics based in Kitakyushu, Japan. Founded in 1915, we see ourselves as a pioneer in these sectors, always striving to optimise the productivity and efficiency of machines and industrial systems with our innovations. Yaskawa’s first industrial robot was launched as a single model on the market in 1977. Four decades later the MOTOMAN robot family consists of more than 150 robot models. The European headquarters are located in Frankfurt, Germany. Robot controllers for the European market are currently manufactured in the factory in Sweden. The first MOTOMAN robots from an all-European production are expected to roll off the production line in Slovenia in 2018. We are always here for you, please feel free to get in touch. YASKAWA Nordic AB, Visiting address: Spångatan 4, PO Box 504, SE-385 25 Torsås.